One of the most recommended ways to acquire real estate when you do not really have a particularly large budget is to attend a property auction. 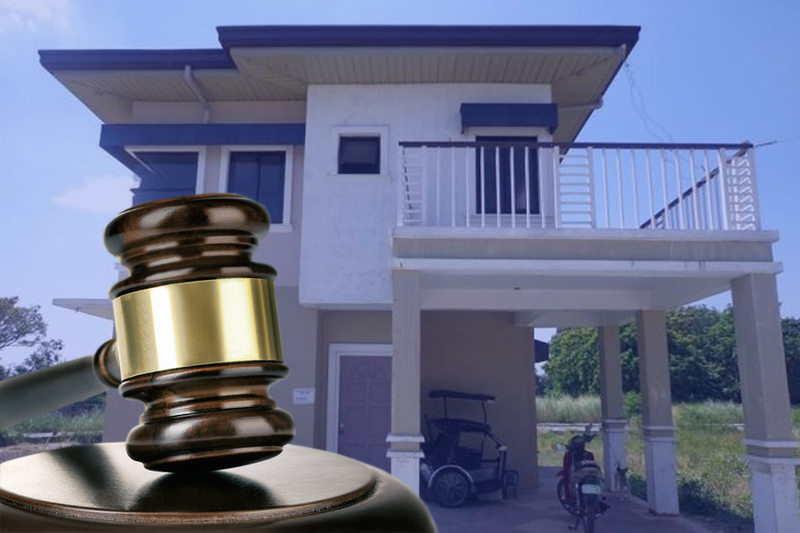 Recently gaining more popularity in the Philippines, a property auction is a great way to learn more about real estate and to get your dream home -- most of the time, at hefty discounts. For more information visit www.lamudi.com.ph/housing_fair .